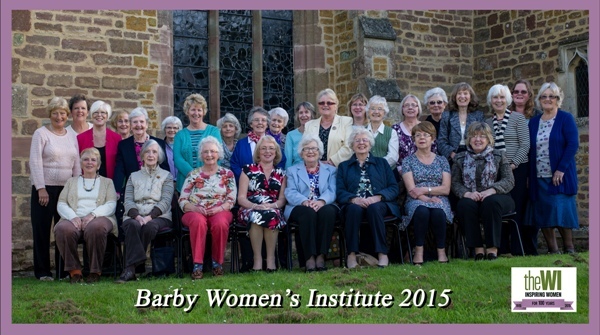 Come along to Barby Women's Institute where you are guaranteed a warm and friendly welcome at our meetings. 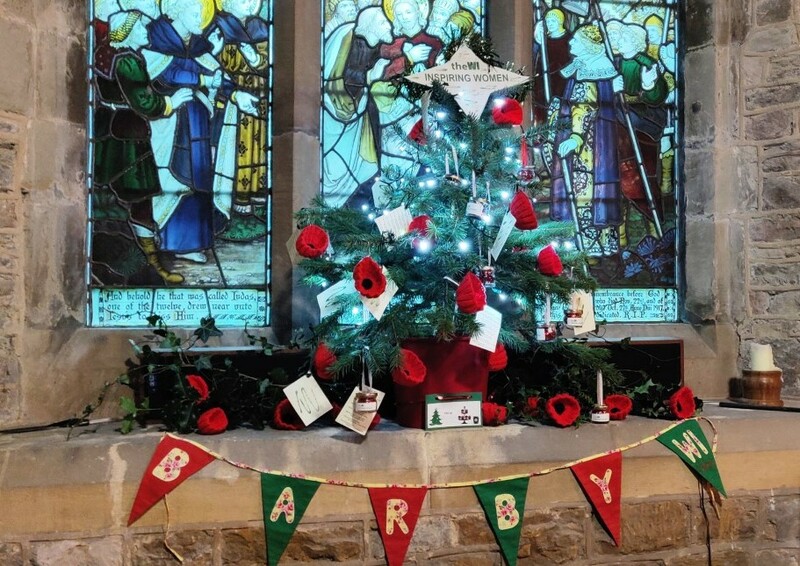 These are are held on the 2nd Tuesday of each month (except August) in the Middle Room of Barby Village Hall. We currently have a membership of 33 and we belong to the Northamptonshire Federation of Women’s Institutes. All ages are welcome. Ladies who are non-members can attend up to two meetings in a year before deciding whether to join the WI. Visitors are charged £3 towards the costs of the evening. Should you decide to become a full member the 2019 subscription is £42 (that's just £3.81 a month). We usually start our meeting by singing Jerusalem then a welcome by our President followed by the secretary reading the minutes of the last meeting. The President will then go through any WI notices. These can include courses or events being organised by the Northamptonshire Federation of WIs or may be about up and coming events within Barby that the WI may be involved with. The speaker for the evening will be welcomed and give an enjoyable talk, demonstration or slide show. During this past year we have had talks entitled From Ration to Fashion; a talk by Graham Sloper on his hobby of writing short stories and poems and The Little Smokehouse. After the speaker has finished they are thanked then tea, coffee and cakes are served giving everyone a chance to have a friendly chat and catch up. 2019 activities programme. 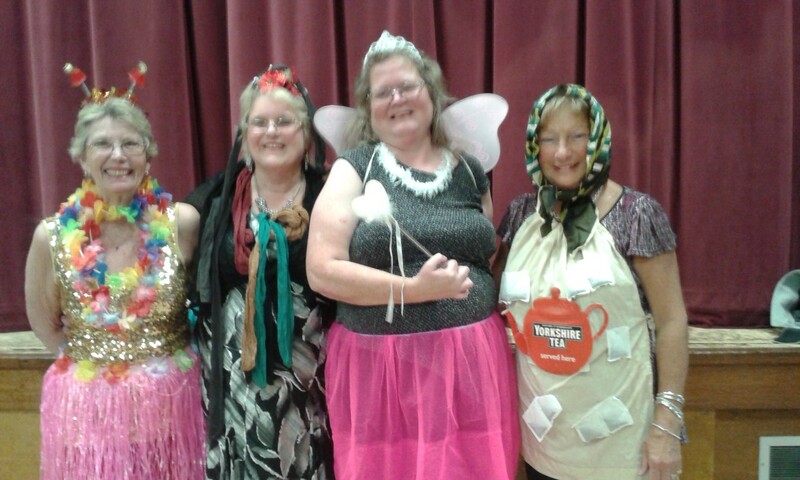 In August 2018 Barby hosted a tea party for 100 members of our four neighbouring Institutes (Group 96) to celebrate the 100th anniversary of the formation of the Northamptonshire County Federation. This year a member of our Institute will be attending the NFWI annual conference in Bournemouth representing Barby and Staverton Institutes. We are planning our annual summer outing to Ashbourne and Tutbury Castle on 18 June 2019. The October meeting is always the AGM accompanied by a Wine & Cheese evening and the December meeting is the Christmas Party. Other extra activities include New Year’s Dinner, theatre trips, summer outing, Pétanque and BBQ in the Village Millennium Orchard, Kurling evening in the Village Hall and a summer meal at a local restaurant. We enter teams in the County Federation skittles league. Twice a year we meet with four other W.I. 's and enjoy a joint meeting with each W.I. taking turns to act as host. In November 2017 we celebrated our 90th anniversary and in October 2015 we held a celebration meal for 100 years of the National W.I.